A new Canadian edition of BBC.com will launch later this year. The BBC’s presence in Canada is about to get bigger. 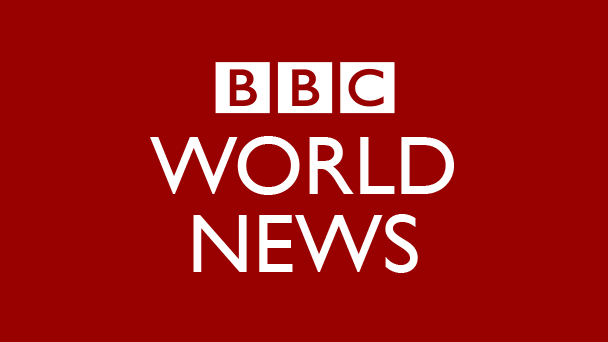 On June 30, the British broadcaster and online media outlet announced plans to launch a Canadian edition of BBC.com and open a three-person bureau in Toronto. BBC.com gets about 5.6 million Canadian visits a month. In a report on Canadian media concentration released in November 2015, author Dwayne Winseck found that some international outlets like the BBC, CNN and MSN News trumped some Canadian outlets for traffic. The Toronto news bureau will consist of a video journalist, an online journalist and a social media producer. “This news hub will be producing original stories and features, as well as curating the BBC’s homepage and main news index with the most relevant stories and features from across the BBC site,” according to the statement released by the BBC.